Many have read the 20/5/2016 article in the NZ Herald that the developers have agreed to leave Pacific Road and the current carpark alone. General Manager of Parks, Sport and Recreation for Auckland Council, Mace Ward contacted SAVE Te Arai on Friday afternoon to inform us that the developers have a proposal to put forward to the community that retains the current access and carpark for all modes of transport. We have not seen any proposal and we have made it very clear to Mr Ward that an independently adjudicated meeting at a neutral venue must be formally held to present all concerned community groups including Te Arai Beach Preservation Society, NZ Fairy Tern Charitable Trust, Surf Break Protection Society, Orewa Longboarders and SAVE Te Arai. 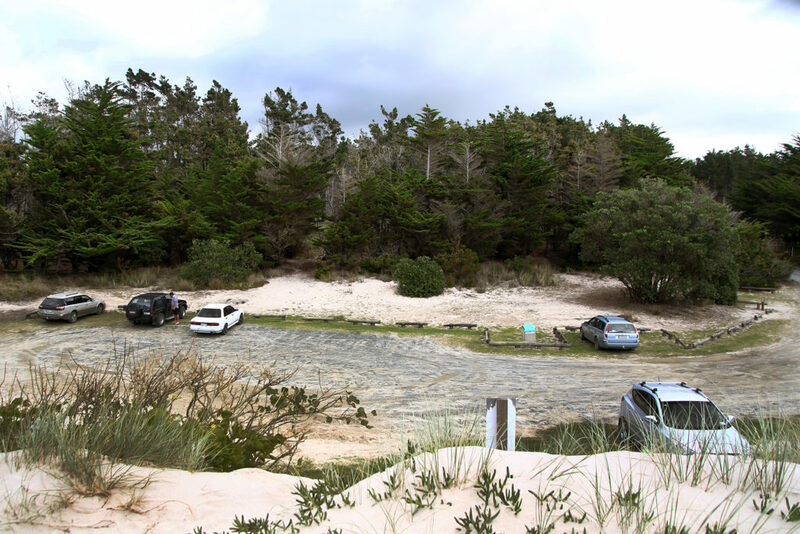 This proposal comes two days after SAVE Te Arai and Christine Fernyhough presented to the AC Parks, Sport and Recreation Committee regarding the issue over the carpark and ongoing access to Te Arai beaches. a) thank Aaron McConchie, Chair, Save Te Arai and Christine Fernyhough, resident for their attendance and presentation regarding the effects of public access in relation to the relocation of the Te Arai beach car park. b) authorise the General Manager Parks, Sport and Recreation to work with the community and Te Arai Coastal Lands Limited to resolve public access for all modes to Te Arai beach and report back on progress and the next meeting. We and other community groups look forward to meeting with council and the developers for a frank and open discussion regarding the forthcoming proposal. We will be keeping the community informed every step of the way to ensure transparency of any proceedings and proposals received from the developers and/or council.